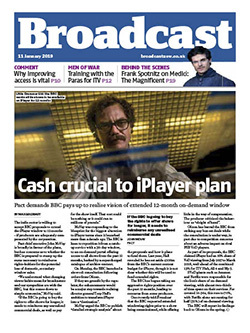 Broadcast is an unrivalled source of information for anyone in the business of producing, commissioning and distributing programmes and content. With up-to-the minute industry news, expert analysis and commentary, insider industry information and business critical data, Broadcast provides the insight to keep you at the forefront of the industry. Choose the subscription package that's right for you. 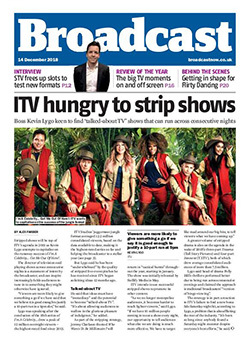 From knowing what commissioners are looking for, to the latest funding opportunities, to expert analysis on the latest programme performance; only Broadcast subscribers get the insight needed to put them at the heart of the content industry. 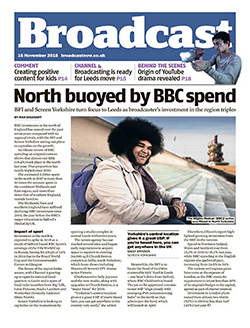 Broadcast covers the stories that matter. With exclusive access to the industry's innovators, we tell you what's being made, who's making it, and when. Subscribe today.